Every voice and every vote matters. 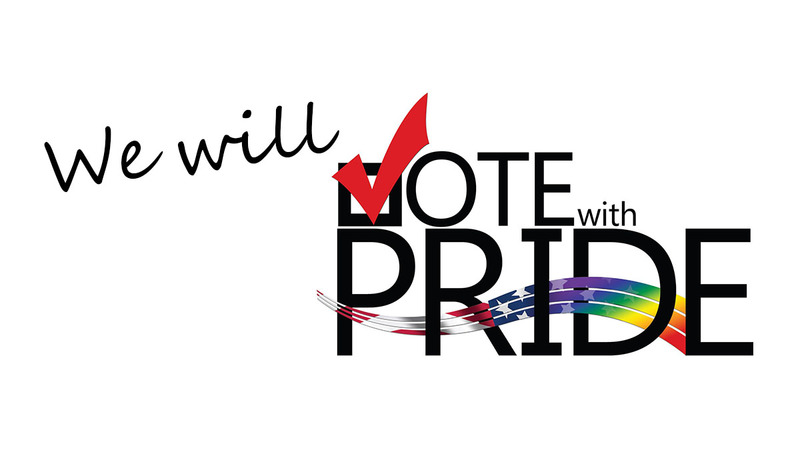 Every election year San Diego Pride works with other organizations to make sure we help get OUT the vote. Check back during election season to see how you can get involved.